MIAMI, FL – Ingredients for Education (IFE), a nonprofit organization that uses technology and hands-on experiences to help children develop lifelong healthy habits, received an $80,000 grant from Health Foundation of South Florida to bring IFE’s marquee program, KickinNutrition.TV (KNTV) to select Miami-Dade and Broward community schools and after school programs. KNTV is an innovative, evidence-based digital education program that teaches youth, ages 6-13, and families the skills needed to eat healthier, cook at home, and get moving. CAMBRIDGE, MA – Four Whole Foods Market locations (WFM) in Somerville and Cambridge, MA, raised $16,125 for Ingredients for Education (IFE) through a 5% Giving Day to support innovative nutrition and wellness education for youth. 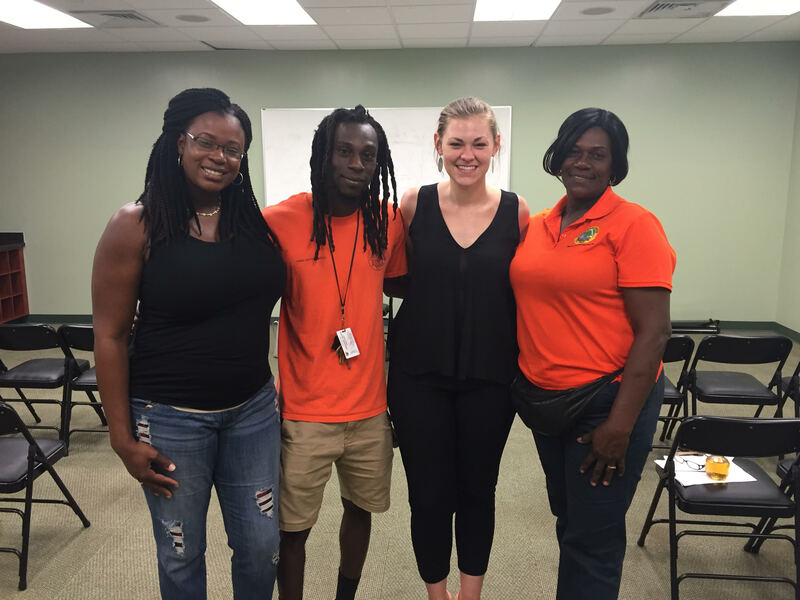 IFE is a nonprofit organization based in Somerville, MA, that empowers youth and families to lead healthier lives through engaging digital nutrition, cooking, and fitness education, and works to reduce health disparities through evidence-based practices. Whole Foods Markets’ generous contribution will support local expansion of IFE’s marquee program, KickinNutrition.TV (KNTV), in Cambridge and Somerville, MA. KNTV is an innovative, evidence-based digital nutrition and wellness education program that uses engaging videos featuring relatable storylines, diverse teen characters, cooking demonstrations, original recipes, and interactive gaming to peer-teach youth (ages 6-13) the skills necessary to eat healthier, cook at home, and get moving. LOS ANGELES, CA – Hungry for change, Partnerships to Uplift Communities (PUC) Schools and Ingredients for Education (IFE) nonprofit (501c3) launch “KickinNutrition.TV” digital health nutrition program for the first time in California. PUC Schools are implementing KickinNutrition.TV (KNTV) in nine charter schools with over 820 students and 11 teachers in third through eighth grades. All PUC Title 1 Schools serve a diverse student body in urban low-income communities throughout Los Angeles County and San Fernando Valley. With approximately 50% of children in Los Angeles County and San Fernando Valley reporting that they eat fast food once a week and only 16-17% of adults in these communities reporting that they consume the recommended five or more servings of fruits and vegetables per day, an innovative solution is needed to foster healthy behavior change. The KNTV online program will fill the gap by providing engaging digital health nutrition education through a much-needed 21st century approach to childhood obesity prevention. 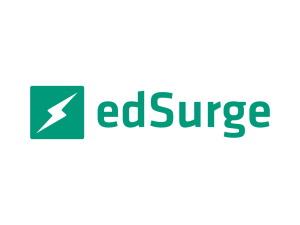 Pilot tested and evaluated in 2014, in collaboration with a team of experts from Boston University and with expertise of advisors from Harvard School of Public Health and Tufts Friedman School of Nutrition Science & Policy, KickinNutrition.TV offers a fresh entertaining dish where teens are teaching kids about food. New York, NY – The Mario Batali Foundation has awarded a grant to Ingredients for Education, a charity organization and multimedia education content provider to deliver KickinNutrition.TV (KNTV) to New York City students in grades four – eight teaching about healthy eating, cooking and active living. KickinNutrition.TV, Ingredients for Education’s marquee program, teaches students about healthy eating and nutrition through original short form videos and stories. 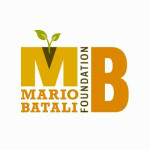 The Mario Batali Foundation grant is to deploy the curriculum, for free, in select New York City public and charter Title 1 schools in the 2015 – 2016 school year. Batali will be featured in a video for KNTV and will create a new “kid-friendly” recipe that will be shared on KNTV’s recipe exchange and social media “Shared Kitchen” where students upload photos, videos and recipes in a safe environment within the classroom. 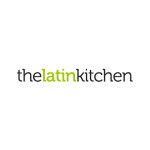 KickinKitchen.TV has an ambitious mission – changing the world one meal at a time – and goes about effecting that change with humor and cooking lessons. With kids these days (yeah, I said that. I guess I’m officially old.) so connected to the web, whether at home on their computers or out and about with their phones and tablets, the natural way to reach them is through digital media. 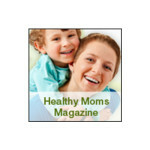 KickinKitchen.TV makes short fifteen to twenty minute webisodes in a sitcom format to present healthy eating strategies and teach basic cooking skills. The show centers around four kids who film their own cooking show. The video below is one of their webisodes in which main character Reyna finds out chef Daniel Boulud will be watching her next show. She’s a big fan of Chef Boulud and her nervousness and the nervousness of her best friend and co-star Stacy lead to the sort of hijinks and hilarity you would expect from a sitcom aimed at kids aged eight to fifteen. At the beginning of the episode, Devon is “multi-tasking” – doing push-ups while eating a muffin. When I showed it to the group of twelve-year-olds who seem to have taken up residence in my living room this summer, they all had to try it, too. The interactive website takes it further with a recipe exchange, user-generated content, original music, contests, games, and apps. The recipes from each episode are included on the site with detailed instructions. The episodes are supplemented with ten minute “nutrition bites” and “fitness fun” shorts. 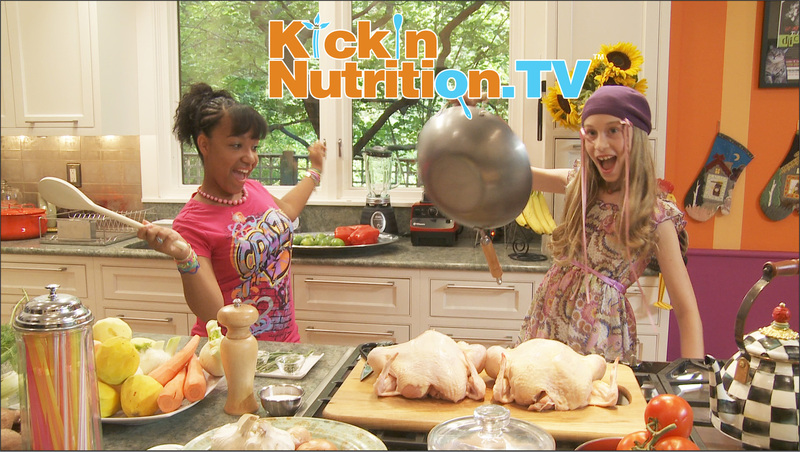 KidsCOOK Productions today announced the launch of KickinNutrition.TV (KNTV), a new online health and wellness curriculum designed to educate, engage and empower students in grades 4 through 8 to make healthier food and exercise choices. The evidence-based, multimedia program, which is centered around six high-quality tween-focused cooking and nutrition education “webisodes,” uses humor, peer appeal and a blend of digital and hands-on learning activities to motivate and inspire kids to overcome obstacles to healthy eating and physical activity. On June 27, 2013, KidsCOOK Productions and Muzzy Lane Software will be introducing the G4H community to their interactive adventure game, StudenTopia. 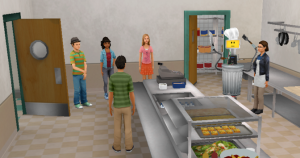 The 3D game is geared toward students in grades 4-7 and designed to encourage healthy eating and active lifestyles by rewarding positive choices. StudenTopia is part of a comprehensive, evidence-based, digital curriculum titled “KickinNutrition.TV,” which features entertaining video episodes of KickinKitchen.TV! During the first usability testing of StudenTopia at the Baldwin School in Cambridge, MA, KidsCOOK Productions and Muzzy Lane received an overwhelmingly positive response. Students agree StudenTopia makes learning about food FUN! Looking for a fun way to jazz up your life in the kitchen? Cooking skills can come in handy, and the sooner you start, the more you’ll impress in the kitchen years down the road. An extremely popular web series, KickinKitchen.TV gathers four friends, Reyna, Stacy, Devon, Max. Together, they create delicious recipes, and show you some sweet tricks that you can use in the kitchen as well. Think you’re busy? Kids are just as preoccupied. While you may not always have the time to cook healthy meals or teach them how, Kickin’ Kitchen.TV, a new web-series does the job for you. December 19, 2012 – Kickin Kitchen.TV’s executive producer Natasha Lance Rogoff was the former producer of Sesame Street International. Rogoff is dedicated to helping kids stay strong and healthy, while fighting obesity and its damaging effects. Think Glee for foodies; a positive message layered with entertainment. 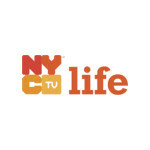 KickinKitchen.TV will be airing on NYC TV Life, Channel 25 and will be featured in NYC Taxi Cabs! 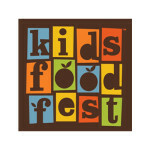 To celebrate the inaugural Kids Food Festival:Â KickinKitchen.TV presents a sneak preview of their new multimedia platform. Guests will be able to experience the next big hit in cooking kids entertainment by watching clips of the series throughout the festival, meeting producers, and hanging with cast members! BOSTON, MA – KidsCOOK Productions, a premier multimedia entertainment company, is launching a new platform. KickinKitchen.TV is an online community for girls and boys (ages 8-14) to connect and communicate their passion for food, cooking and fitness. 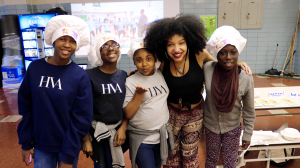 In support of Michelle Obama’s fight against childhood obesity, KickinKitchen.TV will revolutionize food and health culture by inspiring kids to cook fresh food, share content and participate in contests and hands-on activities. 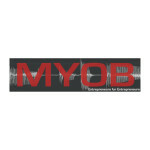 For Entrepreneurs. By Entrepreneurs. Interview with Natasha Lance Rogoff, CEO & Founder, of KidsCOOK Productions. Aired on the radio on August 24, 2011. Multimedia platforms to educate and entertain children about cooking, nutrition, food policy, and healthy living. 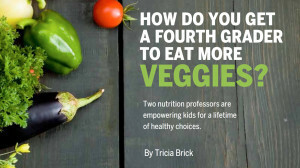 How do you get a fourth grader to eat more veggies? Quatromoni, who is an advisor for the series [KickinKitchen.TV], developed nutrition lessons coordinated with episodes of KickinKitchen.TV, and in fall 2011, ten of her graduate students visited fourth- and fifth-grade classrooms in Cambridge (Massachusetts) Public Schools to pilot-test the curriculum. In three of the ten classrooms, the Sargent students taught a more traditional curriculum, though still interactive, fea- turing lectures, worksheets, and discus- sions. In the other seven classrooms, the lessons used episodes of KickinKitchen.TV as a jumping-off point for conversations and activities around topics like the nutritional benefits of fresh foods or the consequences of skipping breakfast. Today, MassChallenge joined by Governor Deval Patrick, announced 125 finalists in the world’s largest global start-up competition. 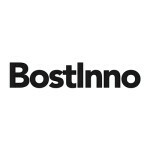 Hundreds of expert judges from the startup ecosystem selected these finalists after 2 rounds of judging on 733 original entries from 24 countries and 34 states. The accelerator program starts on June 27 and the final ceremony will be held on October 20.